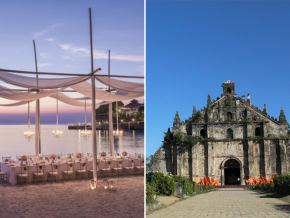 Just around two hours away from Manila, Tagaytay city, also dubbed the Second Summer Capital of the Philippines, is perfect for a quick and refreshing getaway from the hot and bustling city. 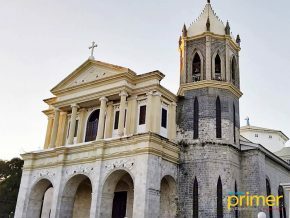 In Philippine Primer’s One-Day Trips special this month, we give you a special itinerary that will let you explore every corner and every facet of Tagaytay, from sightseeing spots and food havens to shopping and amusement spots. While Breakfast at Antonio’s can satisfy your breakfast cravings any time of the day, nothing beats an early breakfast meal complemented by a stunning view of the sunrise over the Taal volcano and lake. The restaurant opens at 7 a.m. but we recommend going here at least 15 minutes early so you have time to relish in the fresh sunlight gradually spreading its glow across the city. Take some photos or just take in the precious moment. Breakfast at Antonio’s is located along Tagaytay-Nasugbu Highway 15 minutes from Tagaytay Rotonda and eight minutes from Sky Ranch. The price range of food is Php 200 – Php 1,200. After a good filling breakfast, go for some mellow activity, like sightseeing at People’s Park in the Sky, as a prelude to an exciting itinerary for the rest of the day. Catch the freshly sun-lit city in all its freshness and take lots of photos. 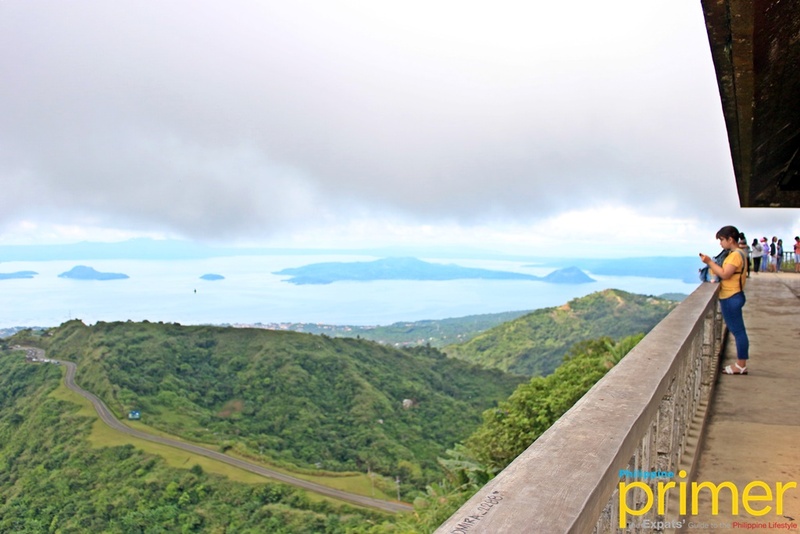 From the top of People’s Park in the Sky, you can see an astonishing panoramic view of the city and its neighboring towns, along with, of course, the Taal volcano and lake. People’s Park in the Sky is located at Mt. Sungay, Brgy. Dapdap East in Tagaytay. The entrance fee is Php 30. For a little more vigorous activity, head next to the eco-adventure trail of Picnic Grove, where you can leisurely walk along a trail overlooking the magnificent volcano and lake of Taal. It only takes about 10 minutes. After that, you can buy some snacks from the food stalls at the end of the trail. You can also shop for locally made Tagaytay souvenirs like shirts, bags, and little trinkets. 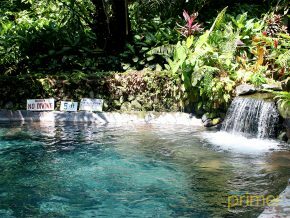 There are other fun activities that you can do here, like horseback-riding (Php 350/hour) and zip-lining (Php 200 – Php 400). 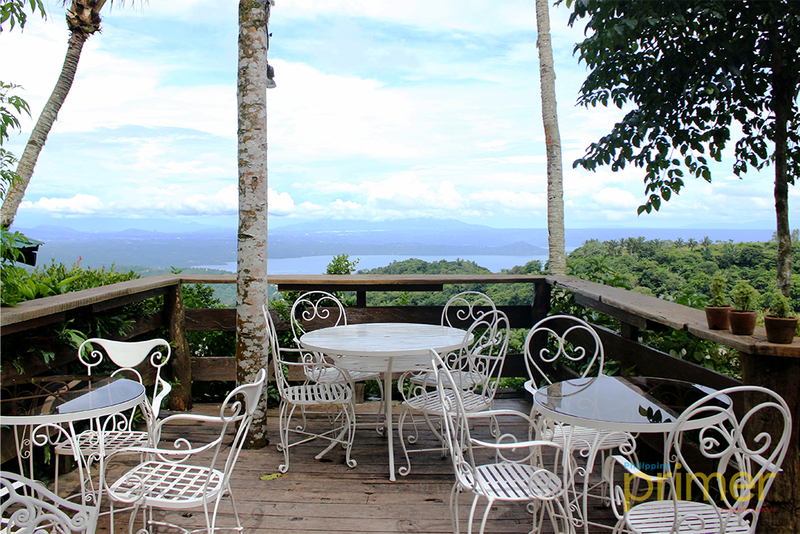 Picnic Grove can be spotted along Tagaytay-Calamba Road in Brgy. Sungay East-End, just 10 minutes from People’s Park in the Sky. 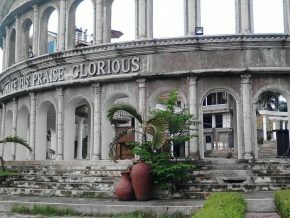 The entrance fee is Php 50. 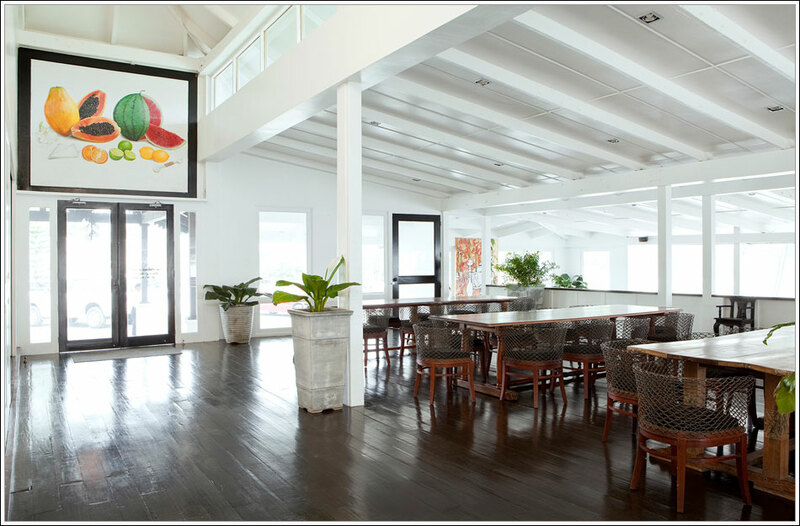 Just five minutes from Picnic Grove, Cafe Voi La is a perfect choice for a delightful lunch. Cafe Voi La is a picture-perfect Asian-fusion restaurant that boasts a masterpiece of a dining experience, from the interiors to the menu. Their dishes are very delectable, tempting, and heavenly satisfying. The servings are also hefty, which is ideal for a family or a group of friends. 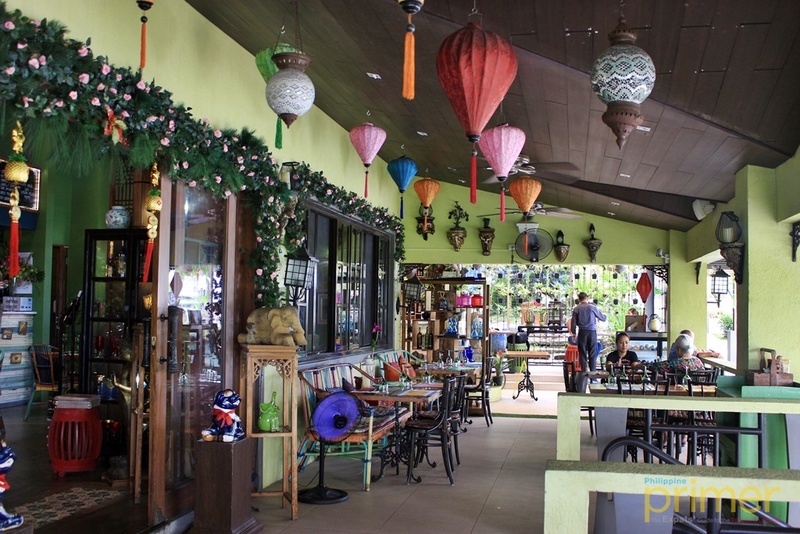 Cafe Voi La is located at Crosswinds Tagaytay and can be easily spotted along Tagaytay-Calamba road. The price range of food is Php 300 – Php 700. 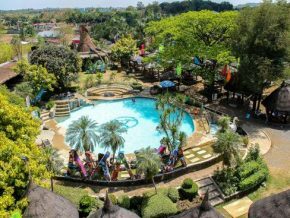 Paradizoo is another great place for fun sightseeing and a farm-themed zoo tour, especially when you’re with family and kids. 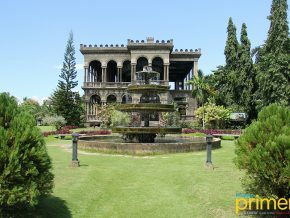 There are many things to see and learn in this 10-hectare farm and zoo, so take your time as you absorb the surroundings. Meet friendly farm animals like llamas, camels, and miniature horses, and walk around the colorful gardens. Be sure to have a good camera with you! Paradizoo is located at Km. 63 Panungyan, Mendez. 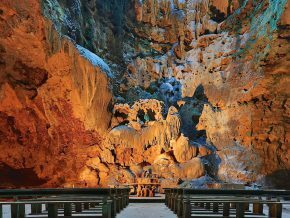 The entrance fee is Php 199 for adults and Php 149 for children at least 4 feet in height. 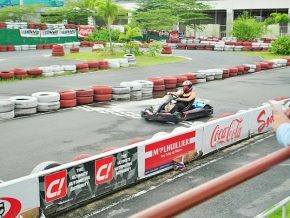 Indulge your inner kid at Sky Ranch, where you can try different amusement rides that both adults and kids will surely enjoy. 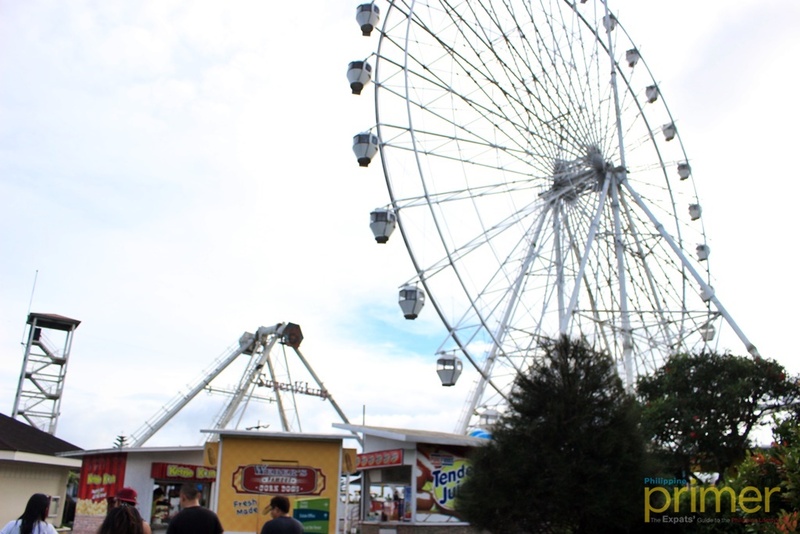 One of the crowd favorites is the Sky Eye, which will take you on a smooth gondola ride that will give you a 360-degree view of Tagaytay and the Taal volcano and lake. 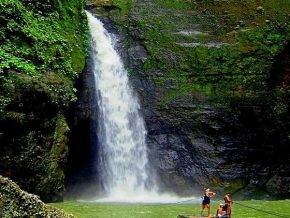 Sky Ranch is located on Tagaytay-Nasugbu Highway, about 15 minutes from Paradizoo. 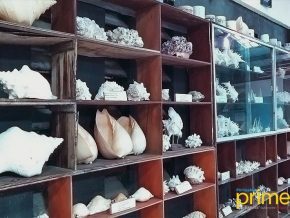 The entrance fee is Php 80 on weekdays and Php 100 on weekends. A glimpse of the sunset is just as splendid as the sunrise, so be prepared to witness it in a cozy and elegant spot like in Bag of Beans Athena. This branch of Bag of Beans has a spacious alfresco area, where you can perfectly take in the refreshing view of the Taal volcano and lake as it gets engulfed by the colors of the sunset. The restaurant offers a mix of American and Filipino dishes on their menu and also has a delectable selection of hot coffee perfect for the cool weather of Tagaytay. 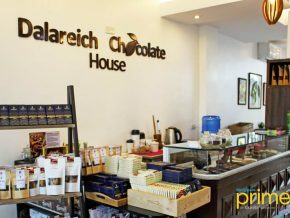 Bag of Beans Athena is located on 1215 E. Aguinaldo Highway, just ten minutes from Sky Ranch. The price range of food is Php 250 – Php 500.